Welcome to the 4 Aces! The most complete menu with over 80 items to choose from. 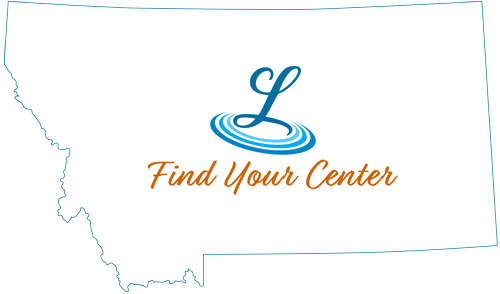 Lowest prices in Central Montana.